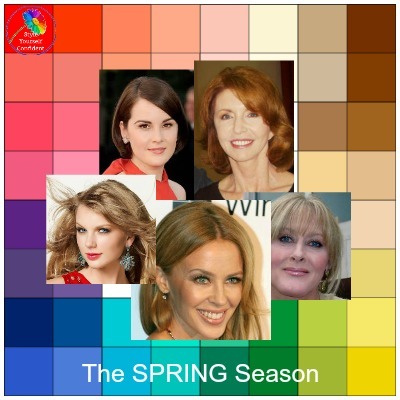 A true Seasonal Color Analysis SPRING is the most delicate but vivid of all the seasons, a beautiful bright fresh color palette. If you fit comfortably into this category your natural coloring is glorious and you have a wonderful mix of characteristics - WARM, LIGHT and BRIGHT. Each of the beautiful shades in the SPRING color palette has the same Color Characteristics as your own, to complement your natural coloring and create harmony! When you're wearing colors that echo your natural coloring your skin and eyes will be clearer and blemishes will be minimized. A natural bloom will appear; the right make-up will enhance this even more. is usually LIGHT with a definite golden WARM tone and elements of light red, golden or strawberry blonde but your hair could be a rich chestnut. You will invariably have been a golden haired child and even as you age you're likely to carry that 'golden glow'. The BRIGHTness and clarity of your eye color is one of the most obvious characteristics of Seasonal Color Analysis SPRING - clear blue or turquoise, sometimes green or topaz and often flecked with yellow. There will often be a darker rim around the iris. is fair through to a golden beige often with a sprinkling of freckles but always with golden/yellow WARM undertones. The beautiful array of colors in your COLOR FAMILY will enhance and intensify the warmth and brightness and bring your coloring to life. Light warm beige, light camel and golden tan through to deep chocolate brown, warm greys and bright navy blue. Avoid deep heavy colors - they will drain your lovely golden tone and can make you look quite 'pinched' and grey. Holding your brand new color swatch in your hand is exciting - but the next thought is often panic as you wonder what on earth you're going to do with it. It can be really difficult to visualize how all the beautiful color shades will actually transform themselves into an outfit and find their way into your wardrobe! For real visual inspiration visit Kettlewell Colours who make a range of jersey separates and dresses in all the colors from your color palette. Outfits are photographed and displayed according to Season so you can easily see how the different shades of Seasonal Color Analysis Spring harmonize and work together. You'll find all your wardrobe basics in flattering shapes and sizes - in fact all the hard work is done for you! Do your colors change as you age? Do your colors change as you age? No because your natural coloring is genetic so it never changes. However, as your hair begins to grey, skin also can lose color. Your color palette doesn't change but if you feel a little over-powered in the vibrant colors of Spring, try some of the softer / lighter shades to see if you feel more comfortable. 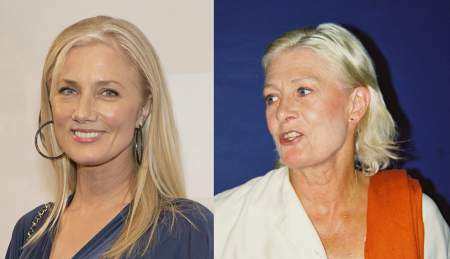 But... that is by no means always the case and many women continue to enjoy their brightest shades whatever their age. The Brightness that's present in your Spring coloring will frequently continue in your eyes even if your hair changes color. Sadly, Seasonal Color Analysis is often not determined correctly. 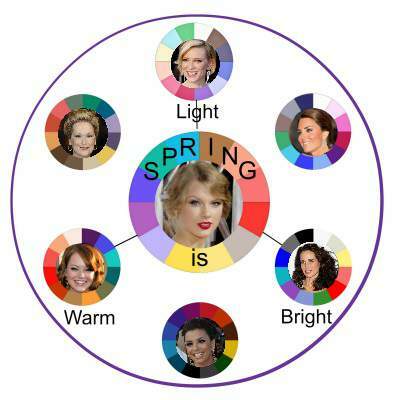 If you've been analyzed as a Light Spring, a Warm Spring or a Clear Spring then you may not be a true SPRING at all and the color palette is likely to be diluted. 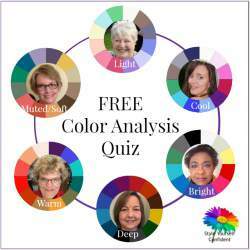 If you're not feeling comfortable with your color palette check out the details of 12 Seasons Color Analysis to see if you might be missing out on a wider range of colors that you could be enjoying or contact me for Online Color Analysis. 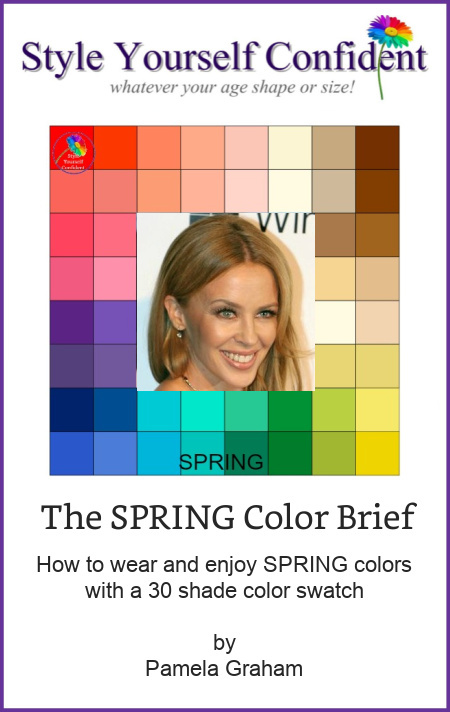 The SPRING color Brief is ready to download and print out with all the concise information you need to start wearing and enjoying your own Color Family, colors, makeup, hair etc. 15 pages of information includes a Digital Color Swatch so you can keep it on your Iphone or Ipad for shopping. Or you can print it to make into an image of the fabric swatch. 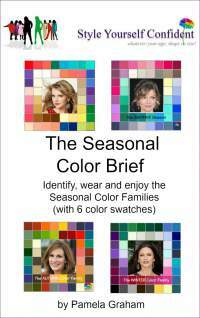 Enjoy all 4 Seasonal Color Briefs - Spring, Summer, Autumn and Winter - for the price of 2 plus 4 digital color swatches. 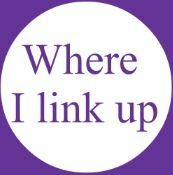 It also shows you a simple way to identify your own 'best' Season and how to wear and enjoy your Color Family. 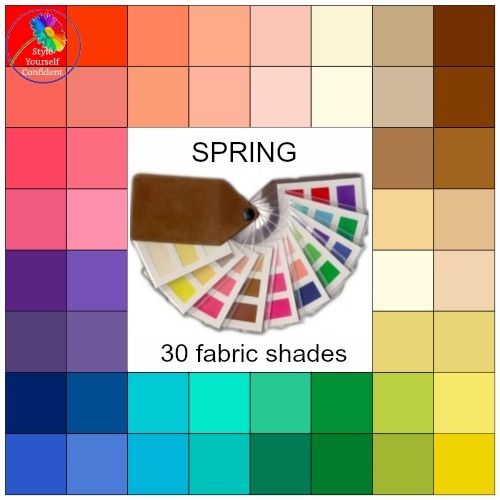 The Spring color fan holds 30 precision dyed fabric color swatches which fan out to show the whole range of harmonizing shades (shown in the square). The fan is practical and easy to use, 12.5cm x 6.5cm, finished in a suede style cover and comes with a wealth of information about co-ordination, cosmetics, accessories etc. 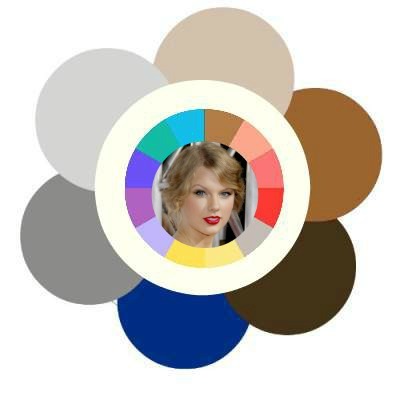 Don't think that your choice is now limited, between these colors there are literally hundreds of shades and tones just like an artist's palette. 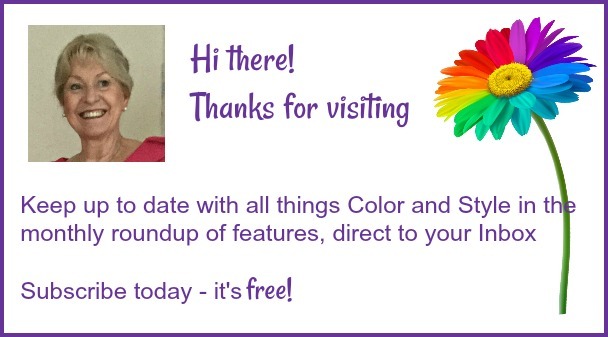 FREE GIFT: When I acknowledge your purchase I'll send you a digital color swatch that you can keep on your phone or Ipad. 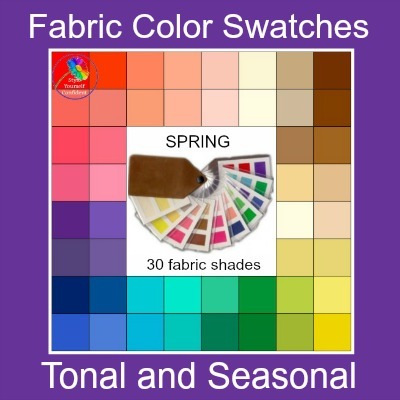 It's easy to get excited about a Color Swatch and, certainly, the Spring shades are some of the most glorious shades around. But until you clarify your basic (almost boring) neutral shades, it's difficult to begin any kind of co-ordination. 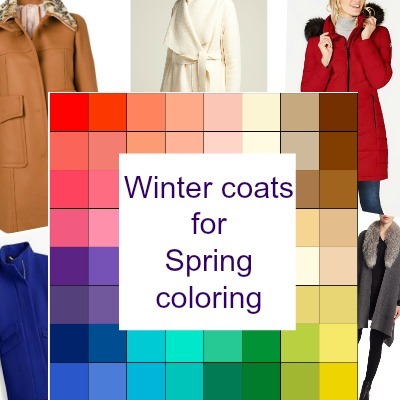 Find yourself stuck for inspiration when you're looking for Winter coats when you're a bright palette like Spring? Siblings with completely different coloring both conclude that Color Analysis definitely is NOT just a Mom thing! 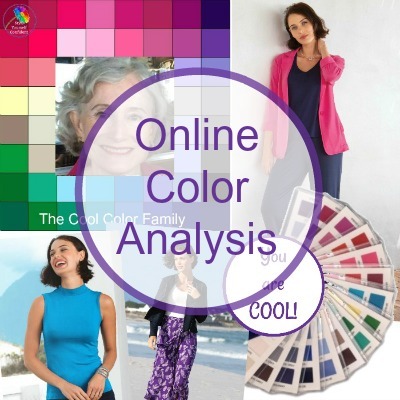 Online Color Analysis is available worldwide.